The Rangers announced that rookie forward Anthony Duclair will play for Team Canada in the IIHF World Junior Championship. Photo courtesy of MSG Photos. This afternoon, New York Rangers General Manager Glen Sather announced that rookie forward Anthony Duclair will be loaned to Team Canada for the 2015 International Ice Hockey Federation (IIHF) World Junior Championship. Duclair has played in 18 games with the Rangers, and has one goal and six assist, totaling seven points, as well as a plus-four rating. 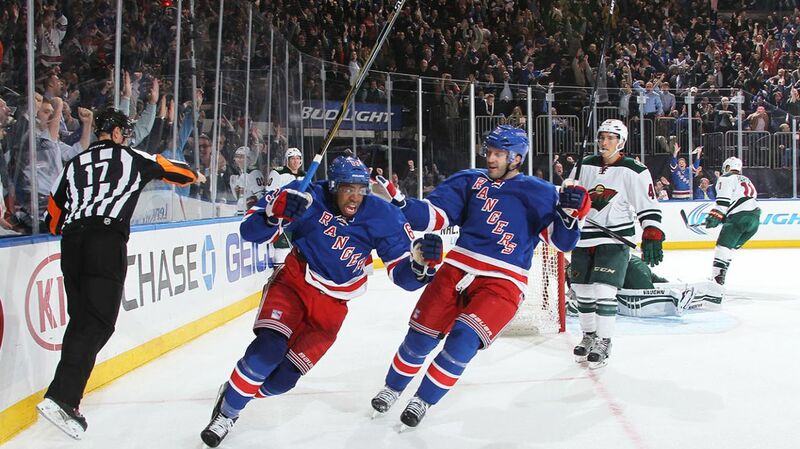 Duclair’s first game was the Rangers season opener on October 9th against the St. Louis Blues. His first career goal came against the Minnesota Wild on October 27th. Since then, Duclair has been in and out of the lineup, and has been a healthy scratch for the last three games. He has struggled to consistently put points on the stat sheet and establish himself in the Rangers lineup. Duclair, raised in Pointe-Claire, Quebec, has played for Team Canada before. The last time he played in an international tournament was back in 2012, when he helped Canada win the gold medal at the Ivan Hlinka Memorial Tournament. Duclair had a goal and an assist in five games. I think this is a really smart move by the Rangers. Duclair has been in and out of the lineup for the past month, not getting as much playing time as he has liked. He also only has one point in his last nine games, as well as a minus-one rating. The Rangers hope that Duclair’s experience with Team Canada will translate to more confidence and consistent offensive contributions at the NHL level. Photo courtesy of MSG Photos. By sending him to Team Canada for the tournament, Duclair will get to play in junior hockey again, a setting that he has previously flourished in, with NHL experience. As one of the older players, and an experienced player, Duclair should play on one of the top lines, with plenty of ice time and scoring opportunities. Playing in the IIHF World Junior Championship will allow Duclair to regain his confidence, skate regularly, and start scoring again. The Rangers hope that this will translate back into goals at the NHL level when he rejoins the team. 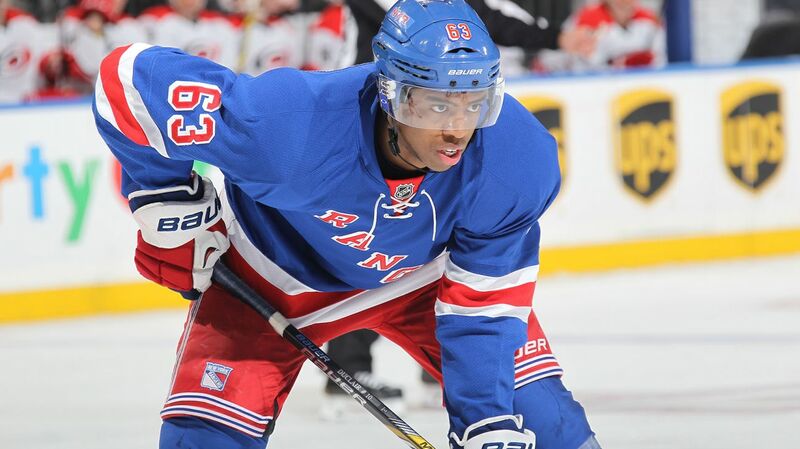 Posted on December 10, 2014, in Rangers Updates and tagged Anthony Duclair, Duclair, IIHF, IIHF World Junior Championship, Madison Square Garden, MSG, New York Rangers, NY Rangers, NYR, Rangers, Team Canada, The Duke. Bookmark the permalink. Leave a comment.